Who has used Project of Heart in Ontario? 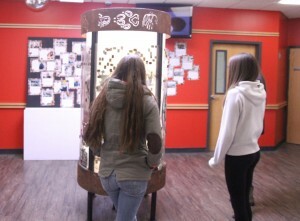 Recently students from Central Algoma Secondary School (CASS) participated in Project of Heart during a visit to the Shingwauk Residential Schools Centre at Algoma University. As part of their visit to the Shingwauk Residential Schools Centre the students learned about the former Shingwauk school, took a historical site tour, listened to Survivor experiences, and participated in hands-on learning activities. 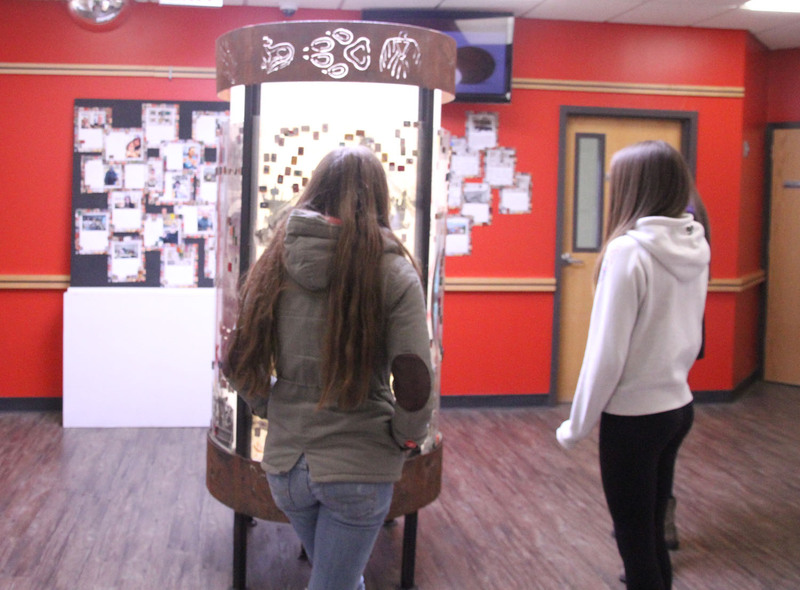 The students also had a chance to see the Project of Heart: Children to Children Art Installation by artist and residential school survivor Shirley Horn at Algoma University. The students also decorate their own Project of Heart tiles as a gesture of reconciliation while reflecting on the residential school legacy.